As well as Dieselpunk, I’m editing two more anthologies for Static Movement. 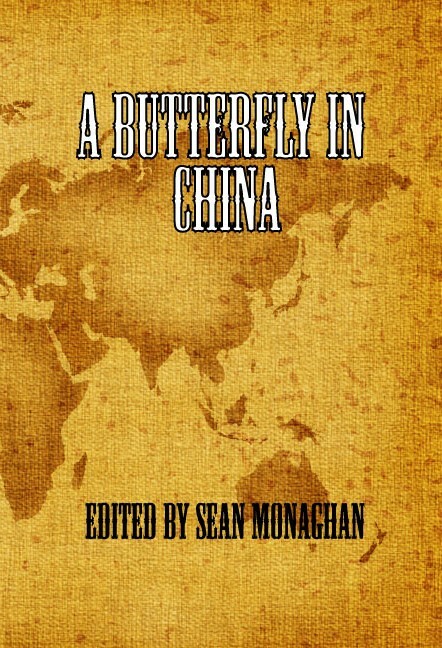 A Butterfly in China: stories of the butterfly effect. This is an anthology about where a tiny change can have a huge impact on an outcome – think about the time you missed that bus by just a moment, went to a diner to wait for the next bus, spilled your coffee and met the love of your life… or something like that. Or, perhaps, how some incremental shift causes disaster. 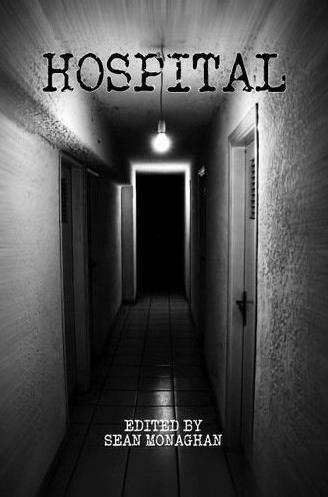 This is a speculative fiction anthology – horror, sci-fi, fantasy and so on. Time travel is popular for this concept, and that’s fine, but I’m keen to see stories that go in other directions too. As with other Static Movement anthologies, these are non-paying. Click on the titles for full submission details. This entry was posted in fiction and tagged anthology, butterfly in china, hospital, print anthology, static movement on 13 April, 2011 by Sean Monaghan.